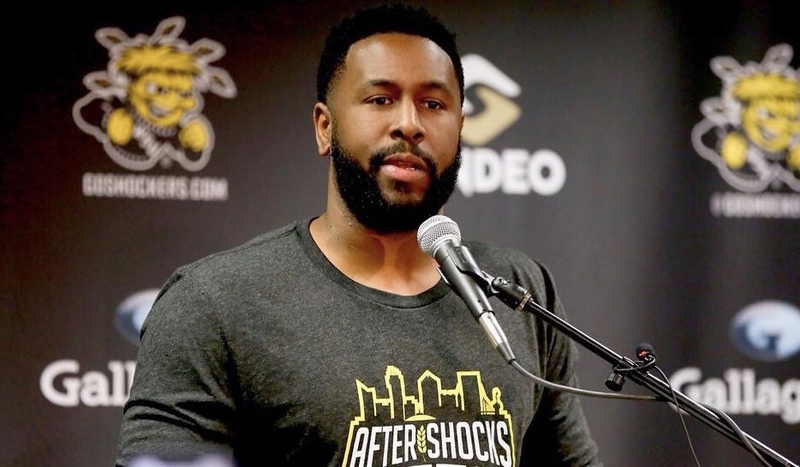 Q&A with Karon Bradley: Former Shocker and Head Coach of the WSU Alumni Team ‘The Aftershocks’ – Wichita By E.B. If you haven’t heard by now, there’s a Wichita State alumni team from the Gregg Marshall era that will be coming to play at Koch Arena as part of The Basketball Tournament. Known as The TBT, it’s a 64-team, single-elimination tournament where the grand prize is $2 million. The tournament will be hosted on ESPN and Wichita was selected as one of the eight host cities for the opening round. Tickets for the event are $45 for an all-session general admission pass and available at GoShockers.com or by calling 316-978-FANS. The Wichita State alumni team, known as ‘The Aftershocks” was given an automatic entry which is pretty rare. The team features Malcolm Armstead, Tekele Cotton, J.T. Durley, Cleanthony Early, Clevin Hannah, Conner Frankamp, Rashard Kelly, Shaq Morris, Toure Murray, Joe Ragland, and Garrett Stutz. The coaching staff will consist of head coach Karon Bradley who played at WSU from 2004-2007 and was part of the 2006 Sweet Sixteen team. The assistant coaches will be J.R. Simon and Zach Bush. 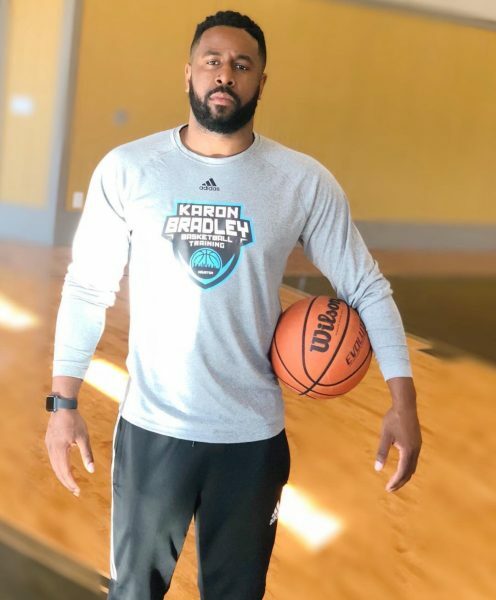 I had a chance to catch up a little with Karon Bradley with a little Q&A and hope to do more with the others on the team. Q: Thanks Karon for taking the time to take part in this Q&A. To start things off, I’m sure many long time Shocker fans would love to hear an update on what you’ve been up to lately. Bradley: After I retired from playing overseas, I’ve been doing basketball training full time in Houston as well as running my own youth program: Youth Basketball Association. Q: So you’re the head coach and co-owner of the team. How and when did you come up with putting a team together for the TBT Tournament? Bradley: Last summer in July when I was in Las Vegas with my youth AAU team and I was watching it tv, I thought to myself I have to finally get this started because it’s always been in my mind for like 3 years. Q: The thought and plan was there. How did you go about with execution? How was the team put together? Bradley: Well I’ve watch the TBT tournament for years and I was always been really impressed on how it was ran and the level of competition. So I thought to myself we should have a team in this. So I reached out to Zach Bush and J.R. Simon and a lot of the guys; some guys even reached out to me once they found out I was putting a team together and it spread like wildfire from that point. Q: Well it’s certainly exciting and great to see more basketball on its way to Wichita this summer. When do you expect the Aftershocks to start practicing? Bradley: That is uncertain at this point but hopefully we can get a good 3 weeks in before the event. But it’s tough to say at this time. Q: What can the fans do to keep up with the status of the team? Q: What excites you most about returning to the Roundhouse for the first time in a competitive form? Bradley: What excites me the most is that we get to put on for Shocker Nation again! And just to see the reaction on the fans faces when they see the team! And just overall getting to compete against high level competition. Q: I’m sure the city will be excited and ready to show up July 25-28 when the team hits the court. Any other words for all the fans out there? 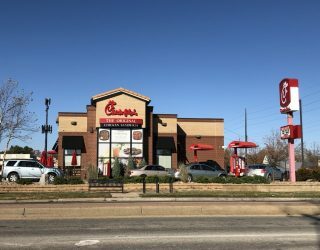 Not just Wichita State fans but basketball fans and people craving something different in the city? Bradley: You can look forward to us bringing energy and competing at a high level! Thanks again to Karon Bradley and be sure to get your tickets to the TBT Tournament at Koch Arena. Get your tickets now at the ticket office, by visiting GoShockers.com or calling 316-978-FANS.